Coventive Composites has recently expanded its pilot-scale manufacturing facilities to include hot-melt prepregging. Following its launch in October 2017, Coventive Composites has seen increased demand across its range of services. Within this, there has been particular interest in the company’s ability to produce intermediate materials on a pilot-scale. Building on this interest, Coventive has installed a flexible manufacturing line which allows it to produce hot-melt prepregs at up to 1,300 mm wide or with as little as 0.5 kg of resin. In combination with existing mixing and dispersion capabilities, this allows Coventive to provide solutions to clients wishing to evaluate novel resins, additives or reinforcement fabrics. The hot-melt prepreg line complements Coventive’s existing pilot-scale facilities which include solvent-based prepreg production, thermoplastic extrusion, resin transfer moulding, injection moulding, compression moulding, vacuum infusion and fibre commingling. Coventive has also recently expanded its training offering, supplementing its popular 1-day introductory classroom courses with an extended 2-day course that includes practical hands-on workshop elements. 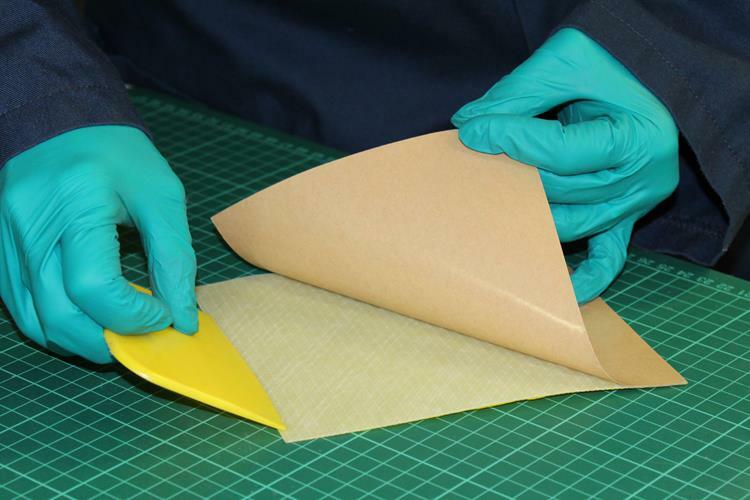 Delegates will have the opportunity to undertake common composite manufacturing methods such as hand lay-up, vacuum infusion, compression moulding and resin transfer moulding, as well as a receiving a practical overview of composite testing equipment and procedures. The next 2-day course will run on 20th & 21st March 2018. The company will be be promoting these new offerings, alongside its existing capabilities on stand T57, Hall 6 at JEC World 2018.